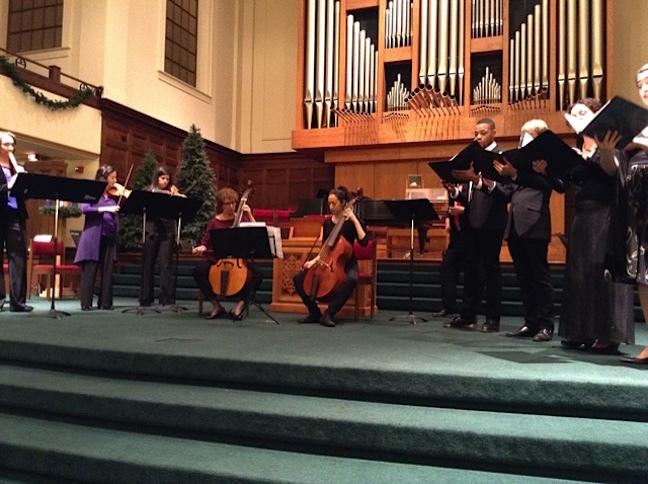 Classical music: Here are the Top 10 things to know about Handel’s “Messiah.” The Madison Bach Musicians will perform it with period instruments this Friday night and Sunday afternoon. 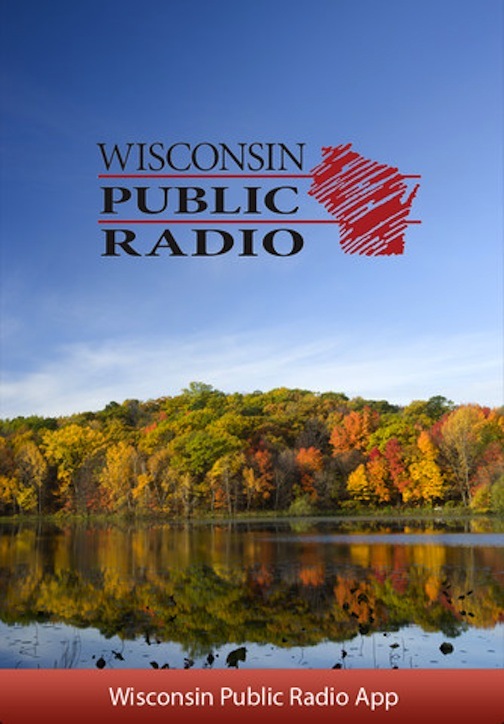 ALERT: Tomorrow on Tuesday, April 5, there will be two on-air events about the Madison Bach Musicians’ performances of Handel’s “Messiah”: On Wisconsin Public Radio’s Midday program on WERN (88.7 FM) noon-12:30 p.m., MBM director Trevor Stephenson will be Norman Gilliland’s guest. 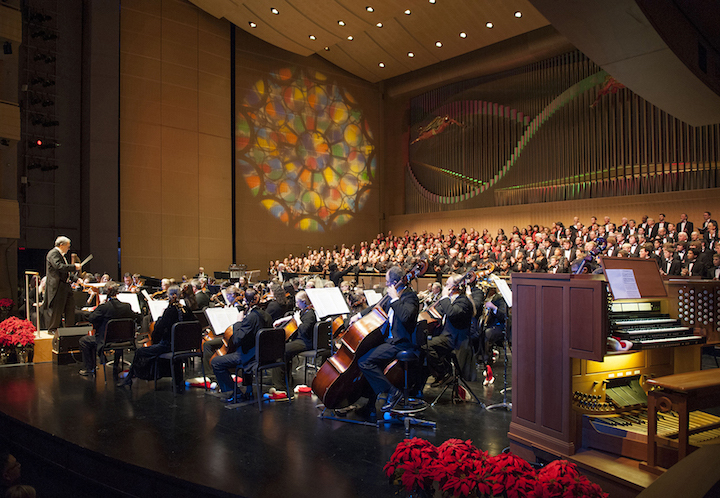 They’ll play and discuss selections from “Messiah.” Then MBM will perform two arias from “Messiah” live on the CBS affiliate WISC-TV Channel 3 “Live at 4” program 4-5 p.m. 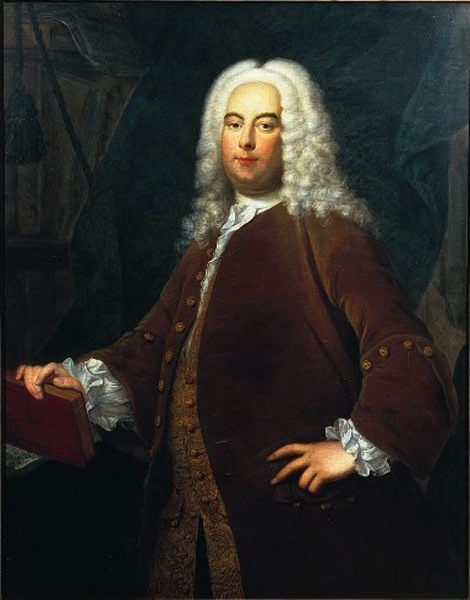 This coming Friday night and Sunday afternoon, the Madison Bach Musicians will perform the well-known oratorio “Messiah” by George Frideric Handel (below). 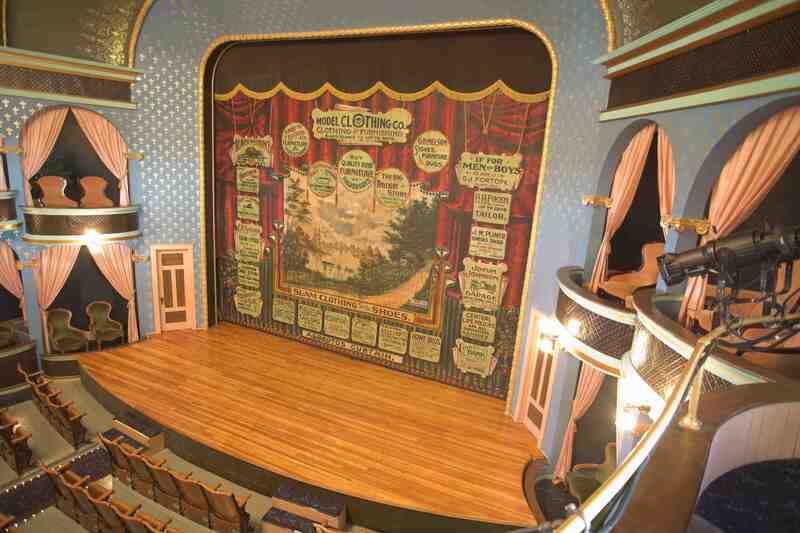 The performances feature period instruments and historically authentic performances practices. Both performances are at the First Congregational United Church of Christ (below), 1609 University Avenue, Madison, near Camp Randall Stadium. 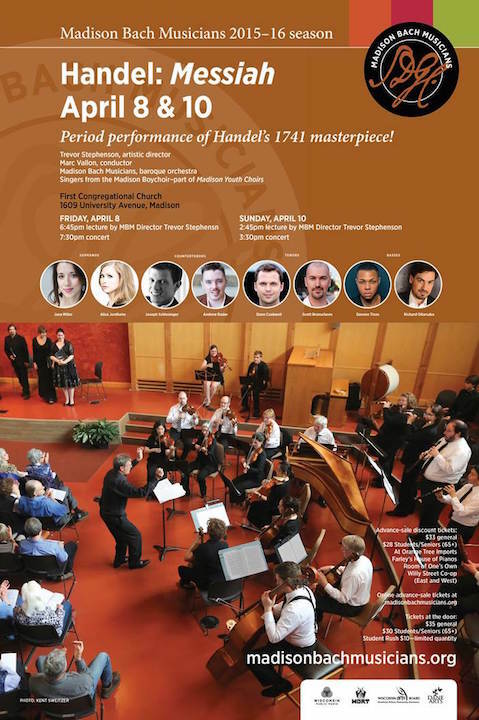 The forces and period instruments MBM has assembled for this event are similar in many respects to those used by Handel in the world premiere of “Messiah” in Dublin in April of 1742. 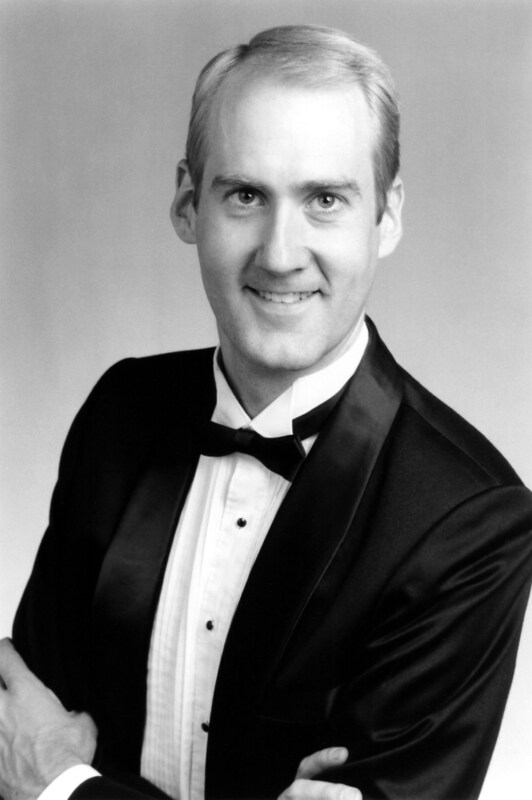 The concerts feature an all-baroque orchestra ─ with gut strings, baroque oboes, natural trumpets and calf-skin timpani ─ plus eight internationally-acclaimed soloists, and the Madison Boychoir (part of Madison Youth Choirs), which will collaborate in the “Hallelujah” Chorus and Amen, under the direction of early-music specialist Marc Vallon (below, in a photo by James Gill), professor of bassoon at the University of Wisocnsin-Maidson School of Music. 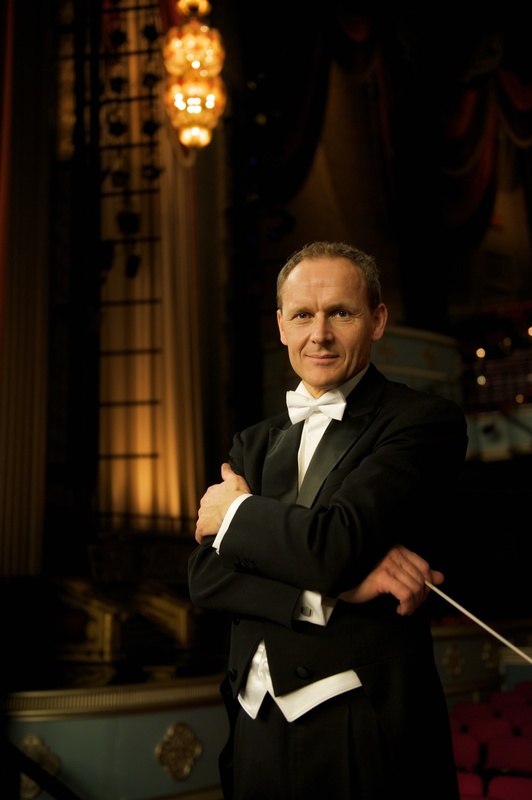 Pre-concert lectures at both events will be given by MBM founder and artistic director Trevor Stephenson (below), who is as entertaining as he is enlightening. Tickets at the door are $35 general, $30 students and seniors (65+), Student Rush: $10 on sale 30 minutes before lecture (student ID required) Visit or call www.madisonbachmusicians.org at 608 238-6092. #9. 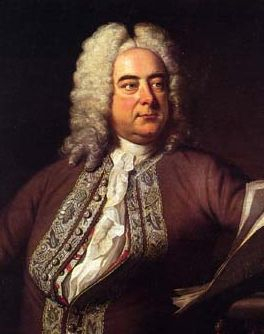 Handel, at 56 years of age, wrote Messiah in just 24 days in the late summer of 1741. #8. Some of the pieces ─ like “For unto us a child is born” and “All we like sheep” ─ Handel borrowed or adapted from pieces he had composed earlier, usually by laying the new text over the existing musical material. This technique, known as “parody,” was employed by most composers as a way of recycling good musical material. #6. Messiah premiered in 1742 in Dublin, Ireland two weeks after Easter (March 25 that year) on April 13. By uncanny dumb luck, this 2016 period-performance of Messiah by MBM will also take place two weeks after Easter (March 27) on April 8 and 10. #5. Handel divided this oratorio into three parts. Part I: a world in need of salvation; the promise that salvation is on the way; arrival of the savior in the world; Part II: Christ’s passion and crucifixion, descent to hell and resurrection, beginnings of the church, triumph of truth over death (Hallelujah); Part III: Faith and the world to come; the awakening of all souls (The Trumpet Shall Sound), paean to the Lamb of God; closing, majestic meditation on Amen. #4. 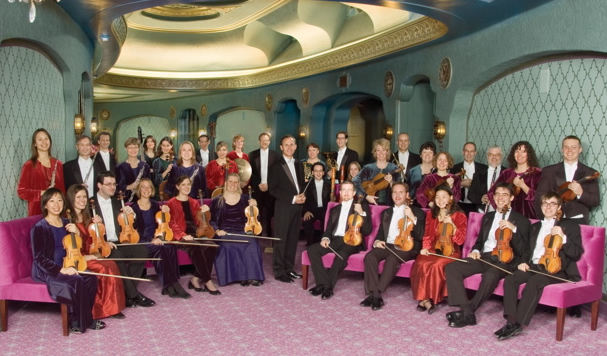 In a baroque orchestra the string instruments use gut strings—made from dried and carefully processed sheep intestine. Gut strings assist in the performance of baroque music in two important ways: 1) because gut as a material is very supple, the tone it produces is naturally “warm” in an acoustic/aesthetic sense; therefore, vibrato is not necessary in order to produce a pleasing sound and the player’s attention can focus more on pitch. 2) Gut strings, because they are very textured, produce a natural friction with the hair of the baroque bow which ensures that the instant the player’s bow hand moves the pitch is in the air. This optimizes the sense of directness in performance. #3. 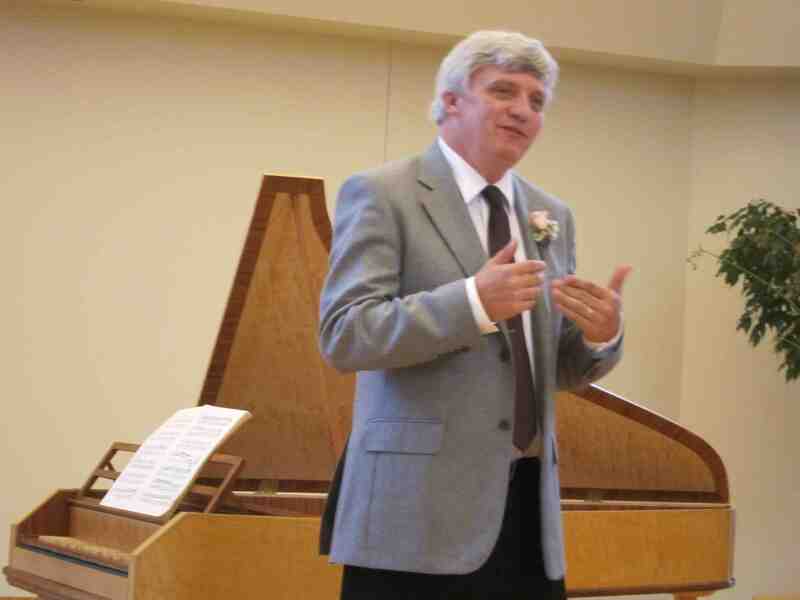 The harpsichord and organ were used as continuo instruments in baroque music. 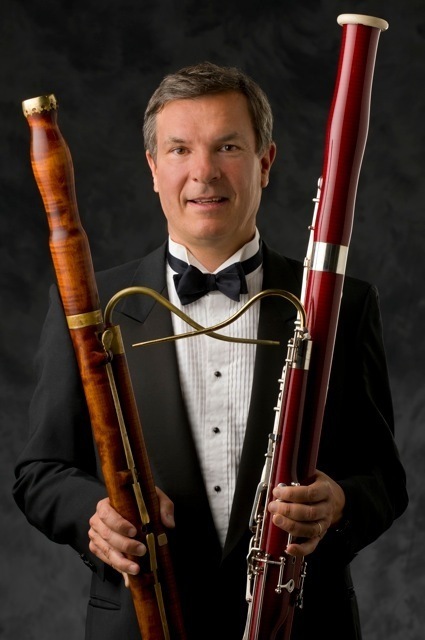 MBM will be using both instruments in the upcoming Messiah performances. 18th-century keyboard tunings were generally of the un-equal/circulating variety known as Well Temperaments, as in “The Well-Tempered Clavier” of Johann Sebastian Bach. In these tunings, every tonality has a unique acoustic color, ranging from the transparently clear and harmonious keys (C major, A minor and other keys near the top of the circle of fifth, unencumbered by accidentals), then shading all the way down to the lugubriously opaque and gnarled keys in the basement of the circle of fifths, like G-flat major and E-flat minor. Notice in Messiah the contrast between the acoustical openness of the initial Sinfonia in E minor (one sharp) and the rigid density of the passion-of-Christ choruses near the beginning of Part II, “Surely, He hath borne our griefs” and “And with His stripes we are healed” both in F minor (four flats). 18th-century temperament will bring such differences into keen relief. #2. Messiah was very successful and greatly admired in Dublin at its premiere. When Handel led performances of it in London several months later, the reception was much cooler. Nevertheless, from there on the popularity of Messiah grew steadily and it was performed often in Handel’s lifetime under his direction. Though much of Handel’s music was widely published in his lifetime, Messiah was not published until a few years after Handel’s death in 1759. #1. In Messiah, the balance between the sense of play and sense of purpose is unrivalled (though a different animal in many ways, a blood brother of Messiah in the movie domain might be The Wizard of Oz). Indeed, it is almost as if in Handel’s world, these two elements — play and purpose — do not oppose, but rather fuel each other. Handel’s descendent in this regard is Wolfgang Amadeus Mozart, whose also could consistently fuse melodic joy with harmonic and theatrical pacing, pushing scene after scene ever-higher until it seems the roof opens to the realms of limitless joy. 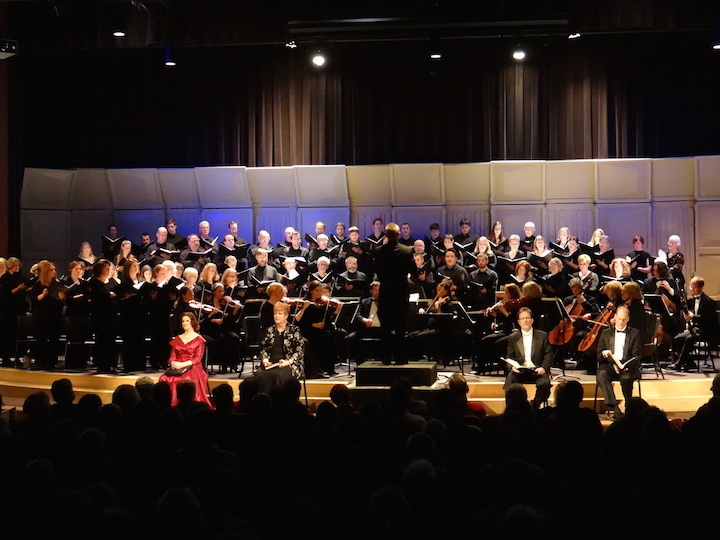 Classical music: Wisconsin Chamber Orchestra Chorus to hold auditions for Handel’s “Messiah” next Wednesday, Oct. 1. 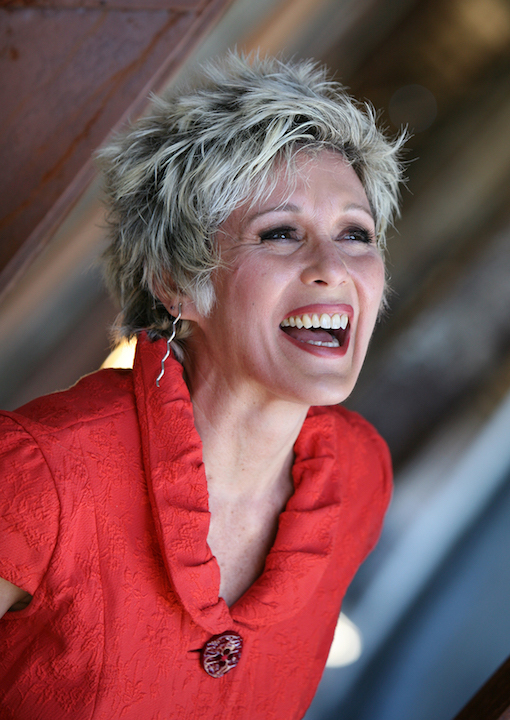 Rehearsals start Oct. 29 for performances on December 11, 12 and 13. 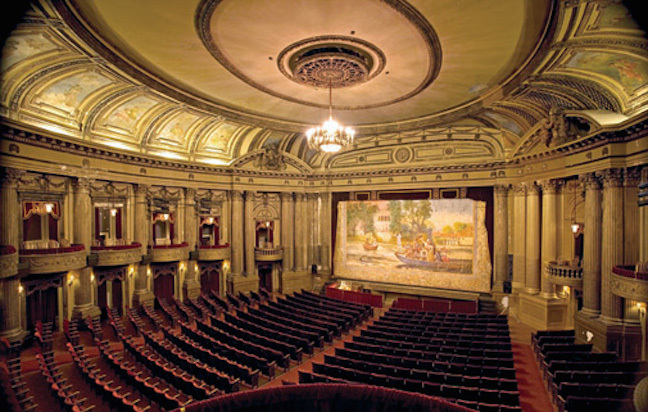 This year, the Wisconsin Chamber Orchestra and Chorus, under the baton of longtime WCO music director and conductor Andrew Sewell, will perform “Messiah” at the Blackhawk Church in Middleton (below top), the Stoughton Opera House (below middle) and the Al Ringling Theater (below bottom) in Baraboo. 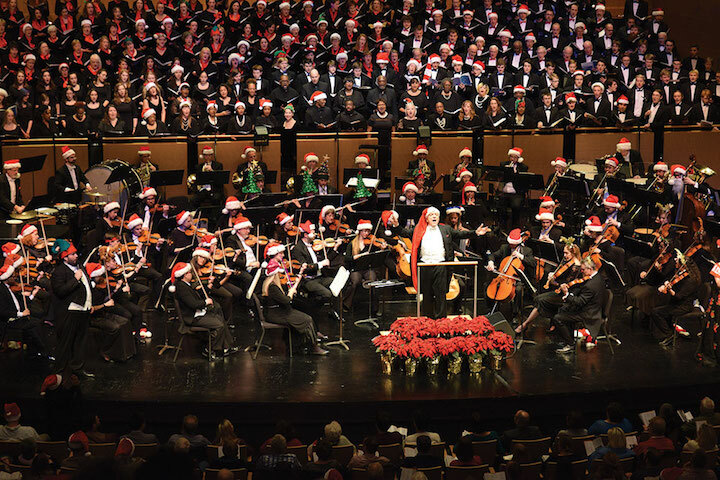 Come be a part of the six-year tradition of “Messiah” with the Wisconsin Chamber Orchestra and guest soloists. Auditions will be held next Wednesday, October 1. Rehearsals begin October 29. If you are interested, contact wcoauditions@gmail.com with your name, phone number and email address to set up an audition time. You can also call (608) 257-0638. Note: Rehearsals are on Wednesday evenings at 7 p.m. Performances are December 11, 12 and 13. Store windows aren’t the only sign that the holidays are fast approaching, especially with Thanksgiving falling so late this year. 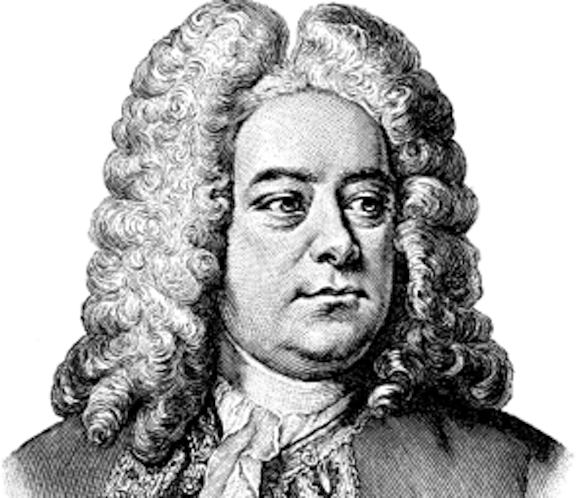 Performances, partial or complete, of the Baroque masterpiece oratorio “Messiah” by George Frideric Handel (below) are another sure sign. It brings joy, as you can see and hear in the food court flash mob video of the “Hallelujah Chorus” from YouTube at the bottom, which has over 42 MILLION hits. If you want to hear a complete concert performance, the Wisconsin Chamber Orchestra (below top) and soloists, all under the baton of WCO music director and conductor Andrew Sewell (below bottom) – the WCO itself used to do annual Sing-Out Messiahs at holiday time — is offering one in Middleton on Dec. 13 and another in Stoughton, at the gloriously restored Stoughton Opera House (below), on Dec. 14. 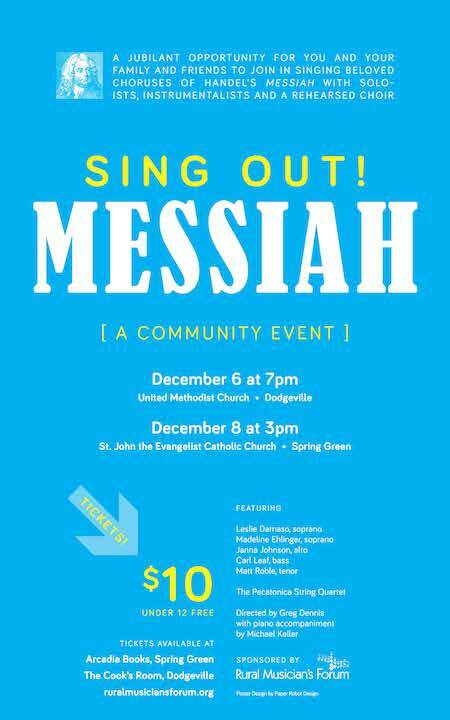 But if you want to sing “Messiah” yourself, you might consider attending a rural one of two Sing-Out Messiahs to be given by the Rural Musicians Forum in Dodgeville on Dec. 6 and in Spring Green on Dec. 8. In fact, you might consider becoming part of the community chorus. Below are two posters that tell the story. You can enlarge them to zoom in on whatever information you want or need. 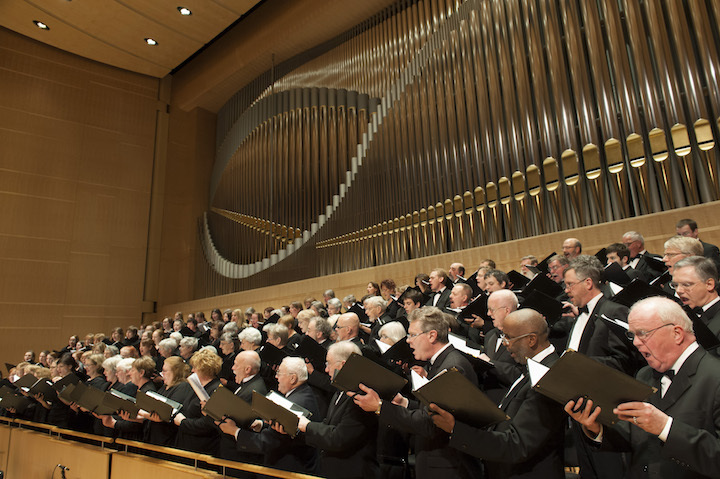 Handel’s Messiah is a world-wide event that awes singers and listeners with its thrilling emotional impact and an uplifting message. 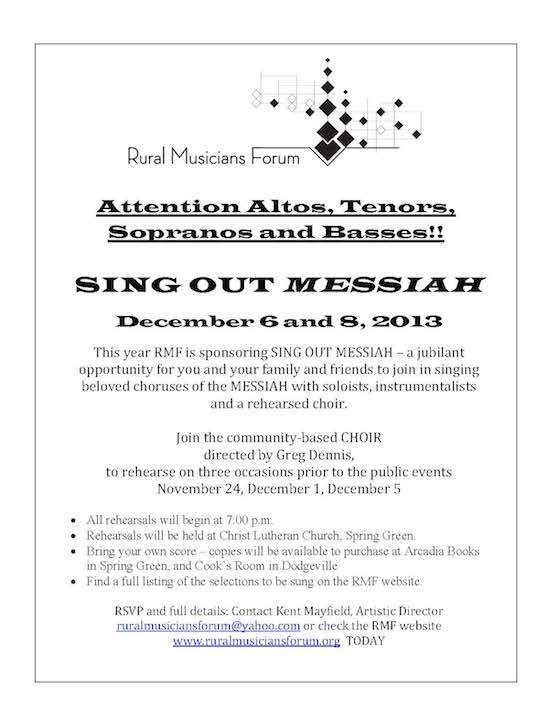 This year the Rural Musicians Forum is sponsoring SING OUT MESSIAH – an opportunity for the community to join in singing beloved choruses of the MESSIAH with soloists, instrumentalists and a rehearsed choir. 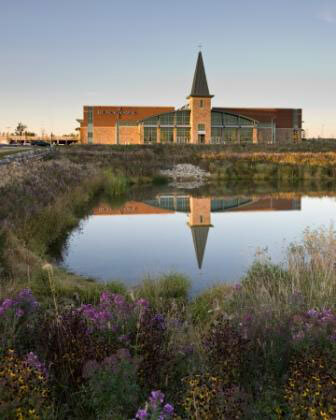 The public concerts will be held on December 6 at the Dodgeville United Methodist Church and on December 8 at Spring Green’s St. John the Evangelist Catholic Church. 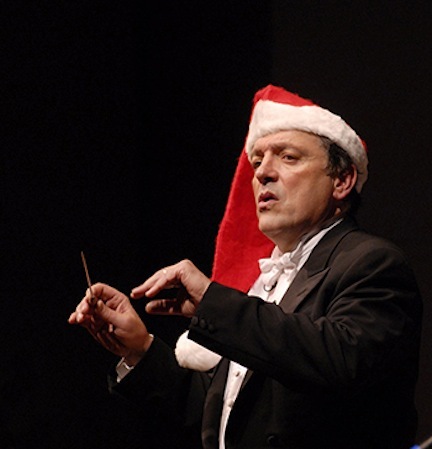 In preparation for the concerts, singers in the community are invited to join the community-based choir directed by the noted teacher and conductor Greg Dennis, to rehearse on three occasions prior to the public events. Rehearsals are scheduled for November 24, December 1, December 5. 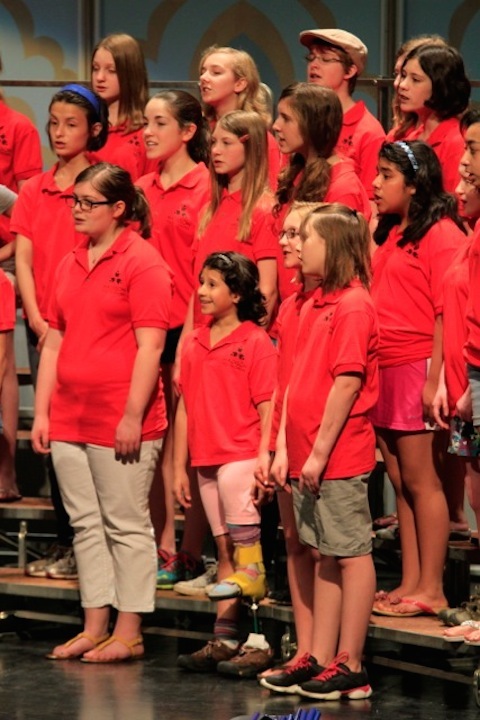 There are no auditions, and the choir is open to singers in all parts and with any level of experience. 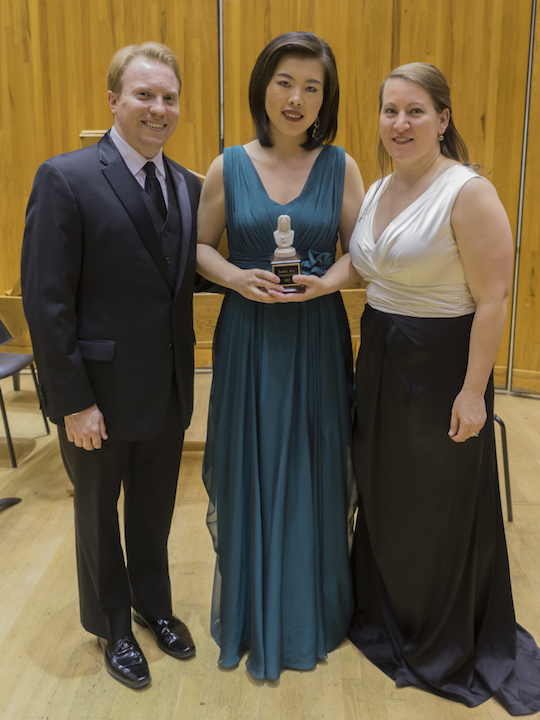 A full listing of the selections to be sung can be found on the RMF website. 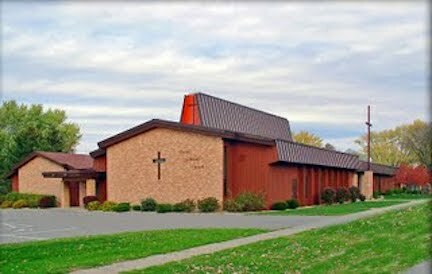 Rehearsals will be held at Christ Lutheran Church (below) in Spring Green. 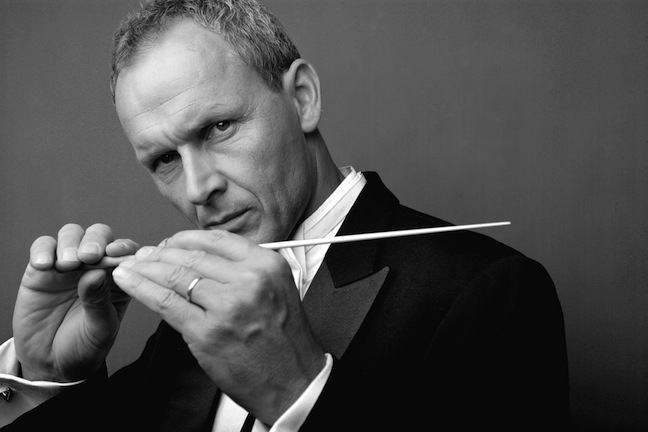 Singers should provide their own scores. A limited number of copies will be available for purchase at Arcadia Books in Spring Green, and Cook’s Room in Dodgeville. All rehearsals will begin at 7 p.m.
For more information, contact Kent Mayfield, Artistic Director, ruralmusiciansforum@yahoo.com or check the RMF website www.ruralmusiciansforum.org. 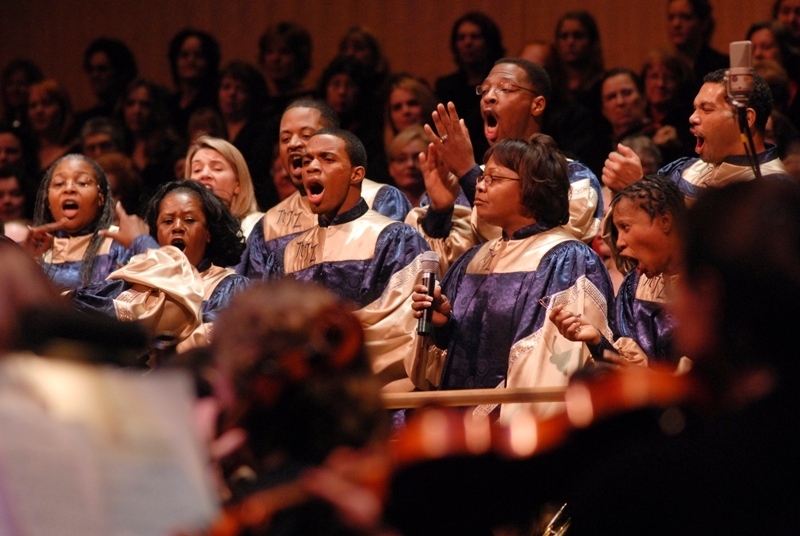 Classical music: Hallelujah for Handel’s “Hallelujah Chorus.” So, what makes it great? Why and how does it work its magic? NPR answers those questions and more. Plus, you can listen to two versions — both Andre Rieu and a flash mob — of the great chorus. It is just about impossible to imagine the holiday season without the “Hallelujah Chorus” by Handel (below), which has been a powerful and popular hit since it was first composed and performed. The ‘Hallelujah Chorus” will be sung and listened to countless times in the coming day in private homes, in houses of worship, in social institutions, even as a joyous food court flash mob proves (below), a video that has had over 40 million hits — so pass it on as a holiday gift! But what is its hold on us and where does the hold come from? Now, some families observe the tradition of opening presents on Christmas Eve, and other open the presents on Christmas Day. The Ear will do both for you. What do you think makes the “Hallelujah Chorus” so great to sing and to listen to? Happy singing! Happy listening (to the up tempo version below led by Andre Rieu that has had over 2 million hits)! And Merry Christmas!